The MASTER OF WAR series is sold in Brazil, Spain, Germany, Hungary and the Czech Republic. The paperback for the third title in the series, GATE OF THE DEAD, will be out in September 2016, with the fourth book VIPER’S BLOOD out in hardback in January 2017. 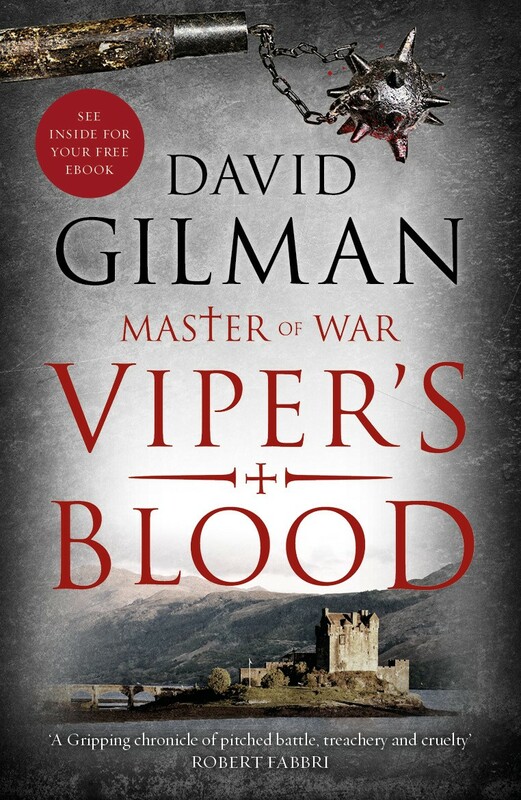 ‘Once again Mr Gilman demonstrates why he's a superlative talent in his field and why historical fiction fans like me will continue to hang onto his every breath-taking, shock-ridden, plot-twisting word.' - The Book Bag. 'THE LAST HORSEMAN is gripping and full of action, but is also smart and subtle about questions of loyalty and guilt in a war with few good guys.' - The Times. ‘THE LAST HORSEMAN is a book I highly recommend, for the stand-alone story, for the sympathetic way it’s told, and for the simply excellent writing that drags you from rain-soaked Ireland to the dusty plains of South Africa, making you experience every step and emotion along the way.’ – Robin Carter, Parmenion Books. ‘Takes no hostages, this fast-paced story never lets up.' - The Independent. ‘Gilman is a master author. 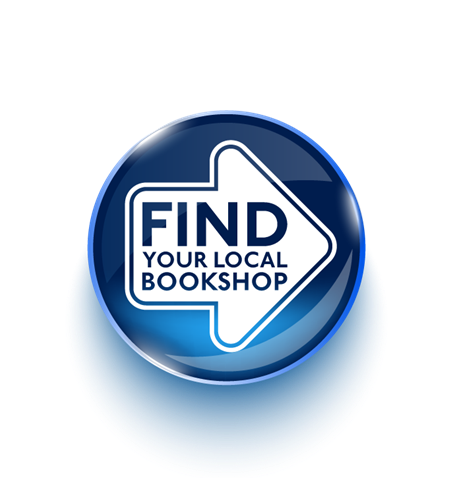 His books are meticulously researched and historically accurate whilst at the same time being thrilling and suspenseful, he is an author in the same class as Bernard Cornwell, and if you like that author's books, then you will be delighted with this author.’ - Army Rumour Service. Find out more about David Gilman on Blake Friedmann’s or David’s own website. DEFIANT UNTO DEATH, by the award-winning screenwriter and author David Gilman, is out today in paperback from Head of Zeus. This action-packed sequel to Amazon #1 bestseller MASTER OF WAR follows the adventures of Thomas Blackstone, a stonemason-turned-archer during the Hundred Years' War. It is six years since Thomas Blackstone fought at Calais and his reputation is now established, with two children and a fortified manor house in Normandy from which he offers protection to his villagers. King John II sees conspiracy at every corner, the French–English truce has broken down and the war continues, with the Prince of Wales devastating the South. When Blackstone helps take control of a vital castle for the English allies and enrages the King, he finds himself in conflict with an old enemy, a vicious mercenary, known as le prêtre sanguinaire – the Savage Priest. This is a man who once pursued his wife, Christiana, and a terrible secret Blackstone has kept from her is revealed. From a last ditch defence on the blood-soaked field of Poitiers, to single combat high in the Alps, Blackstone might yet defy death but he cannot defy his destiny. 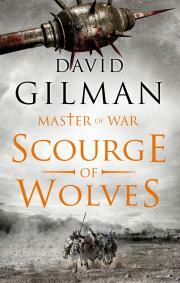 The MASTER OF WAR series has been sold in Brazil, Hungary, Spain and the Czech Republic.